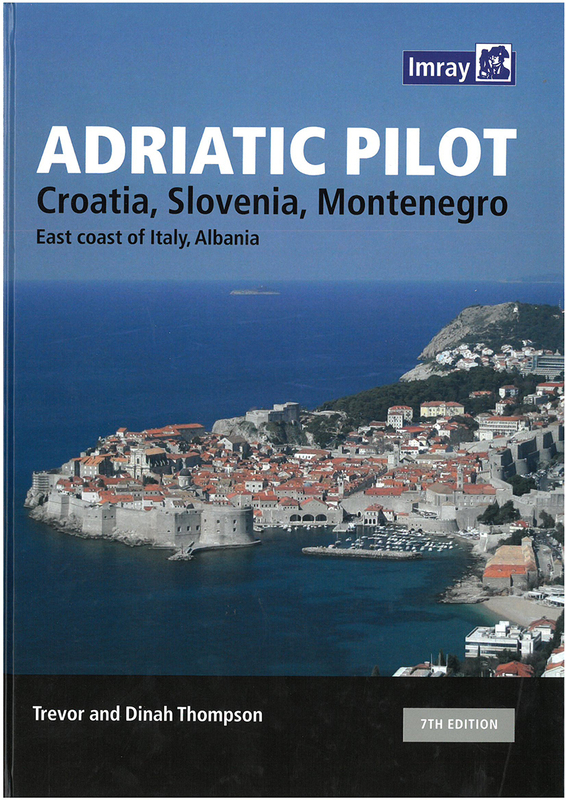 Adriatic Pilot is the standard guide to Croatia and the neighbouring countries of Slovenia, Montenegro and Albania which is now celebrating 20 years of publication. 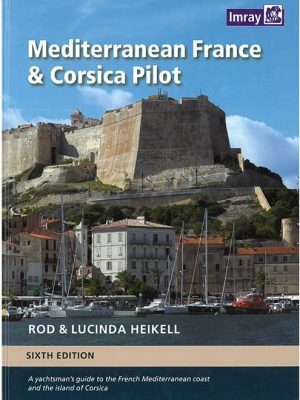 It also provides coverage of the eastern coast of Italy and is the only guide to the Venice Lagoon and harbours adjacent to Istria. At present, this is the only book that covers the entire Adriatic region in a single volume. 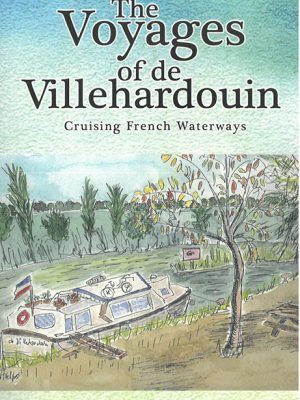 Trevor and Dinah Thompson’s thoroughly-researched work provides all the essential navigational information for yachtsmen visiting the area. 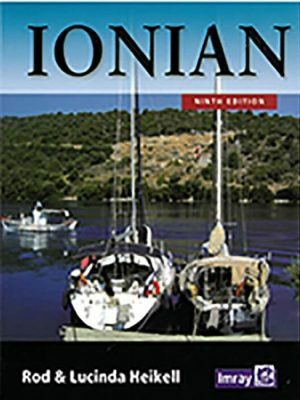 This 7th edition has been fully revised to include up-to-date technical information and details of new marinas and their facilities. The user-friendly charts included in the introduction to each section are now cross-referenced to the larger scale plans in the text and page referencing is more comprehensive. Each coastal section is now colour-coded and identifiable by colour tabs that improve navigation around the book. HB 491 pages.